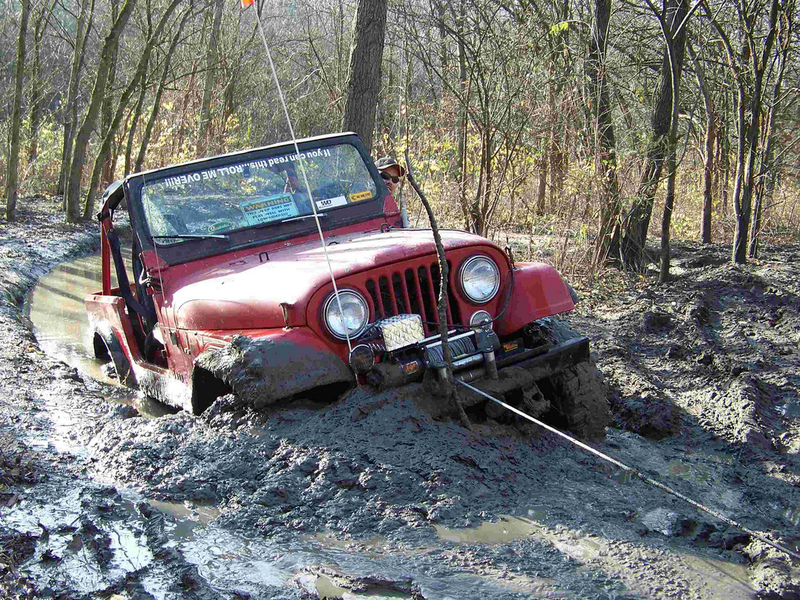 When you become serious about offroading, you're going to get stuck. What happens next is up to you - will you wait for someone with a winch to come along, or will you winch yourself out and get back to the fun? 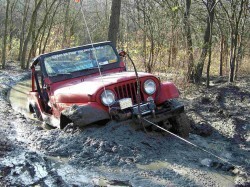 At YourJeep we offer an array of winches from big to small, that will pull you out no with no problems!